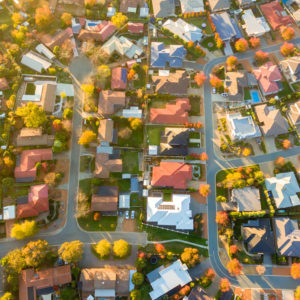 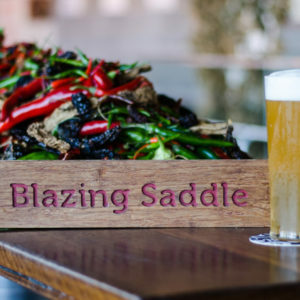 While craft beer is sometimes derided as an inner-city movement, the Australian Brewery is showing that craft beer is finding footholds further afield. 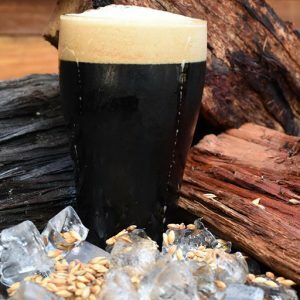 As the days are getting longer and the nights warmer the Australian Brewery in North West Sydney are launching Twilight Brewery Tours. 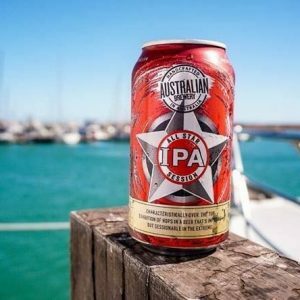 The Australian Hotel and Brewery has become the latest craft brewery to sell to the Redcape Hotel Group. 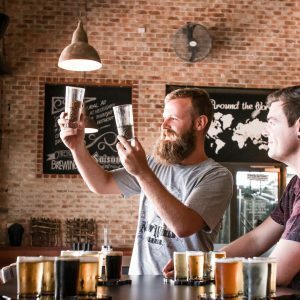 The Australian Brewery is putting on specialty beer events this winter. 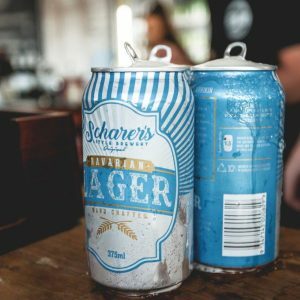 The original Scharer’s Bavarian Lager, created in the 1980s by Australian brewing pioneer Geoff Scharer, has been brought back to life. 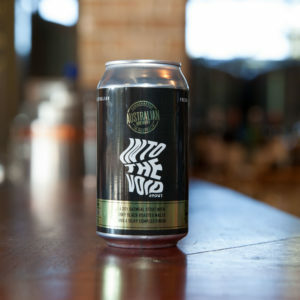 Australian Brewery has released its oatmeal stout, Into the Void, in 375ml cans. 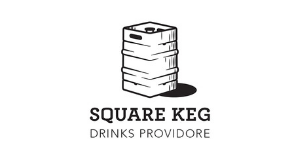 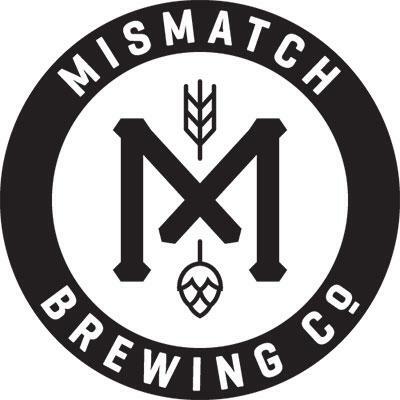 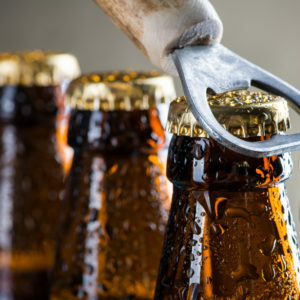 Australian Brewery has failed in a bid to register a trade mark that was ruled to be “deceptively similar” to that of the Australia Draught beer brand owned by Broo. 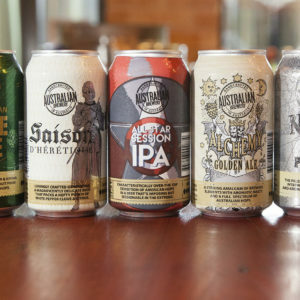 The Australian Brewery has reimagined its core range beers with a new format and design.